Work at your favorite restaurant! 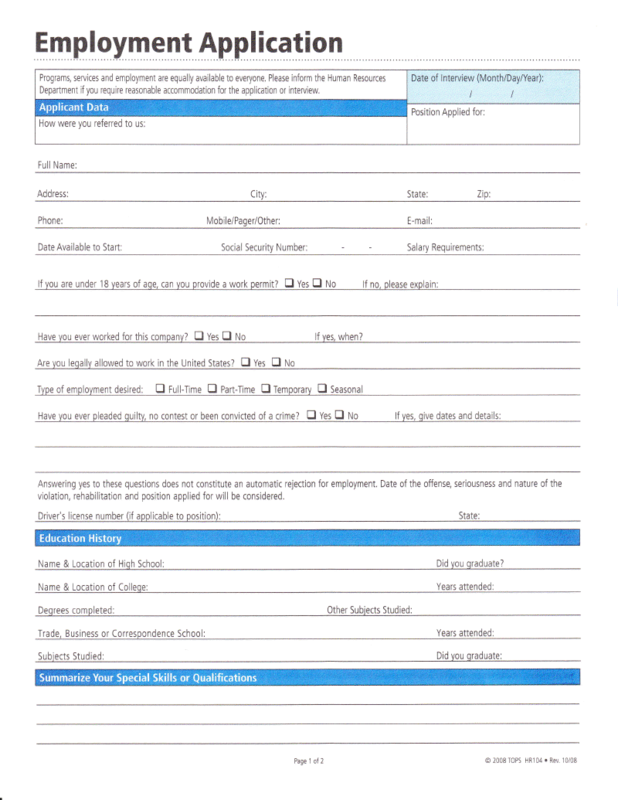 Please print and complete BOTH PAGES of this application, then bring the completed application and a photocopy of your photo identification to us. If we invite you in for an interview, we will treat you to a free LUNCH SPECIAL!